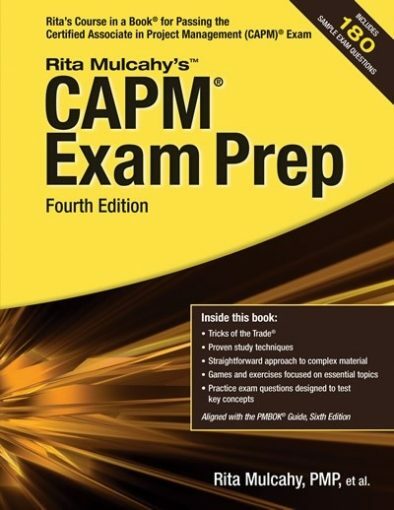 The program’s database of 700+ questions allows you to filter questions by domain and keyword — and practice with randomized, timed 200 question tests with the same balance of questions from each domain as the real exam! 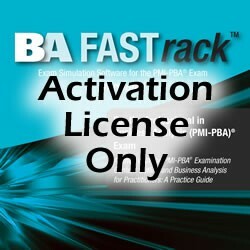 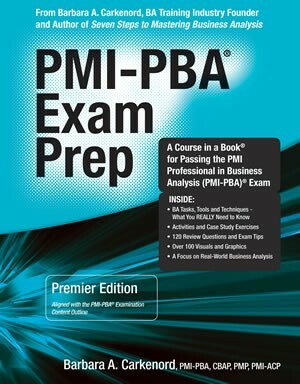 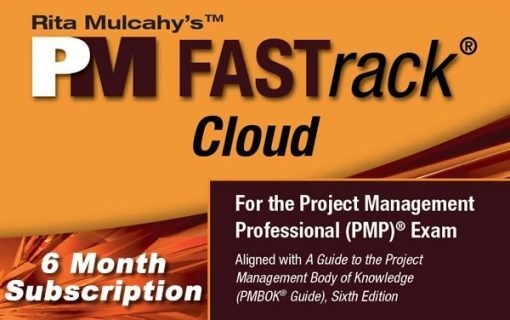 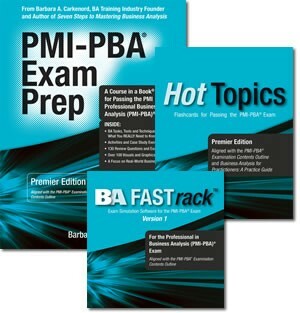 BA FASTrack™ for the PMI-PBA® Exam is the latest exam simulator in RMC’s highly-successful series. 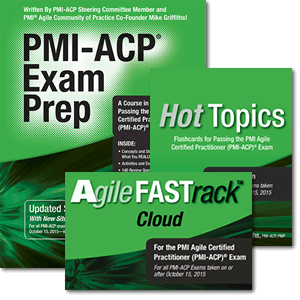 The program’s database of 700+ questions allows you to filter questions by domain and keyword — and practice with randomized, timed 200 question tests with the same balance of questions from each domain as the real exam!